Instagram Stories are such a fun way to share more images and memories with your friends and followers. Sometimes it can feel like a wasted effort to spend too much time editing them when they disappear so quickly. Enter PicCollage! 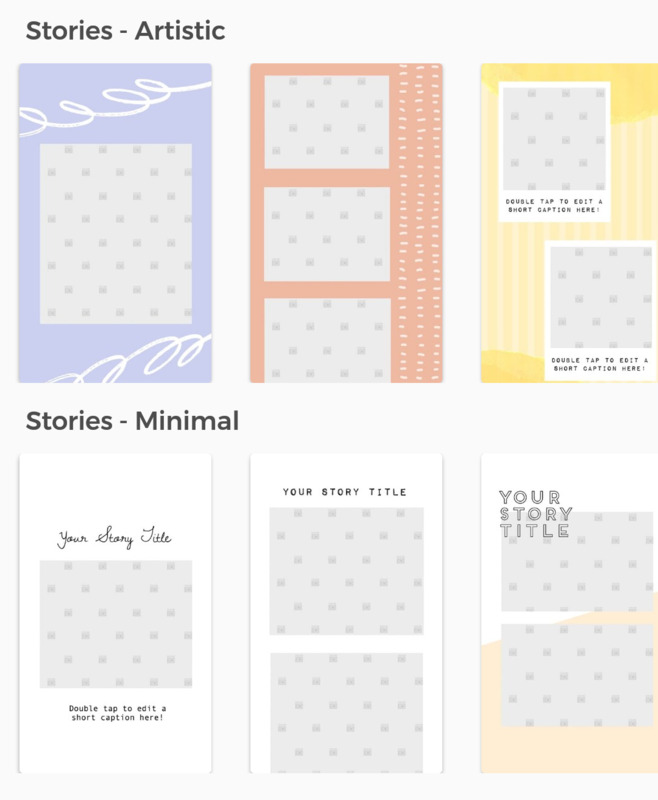 We whipped up some templates to help you keep the editing quick and the 😍 high. 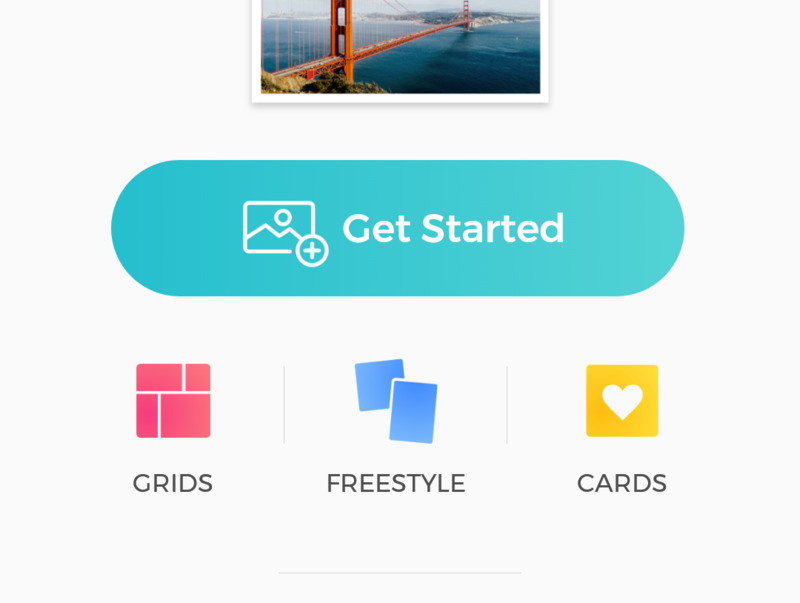 Our new story templates are now live in the “Cards” section of our app. 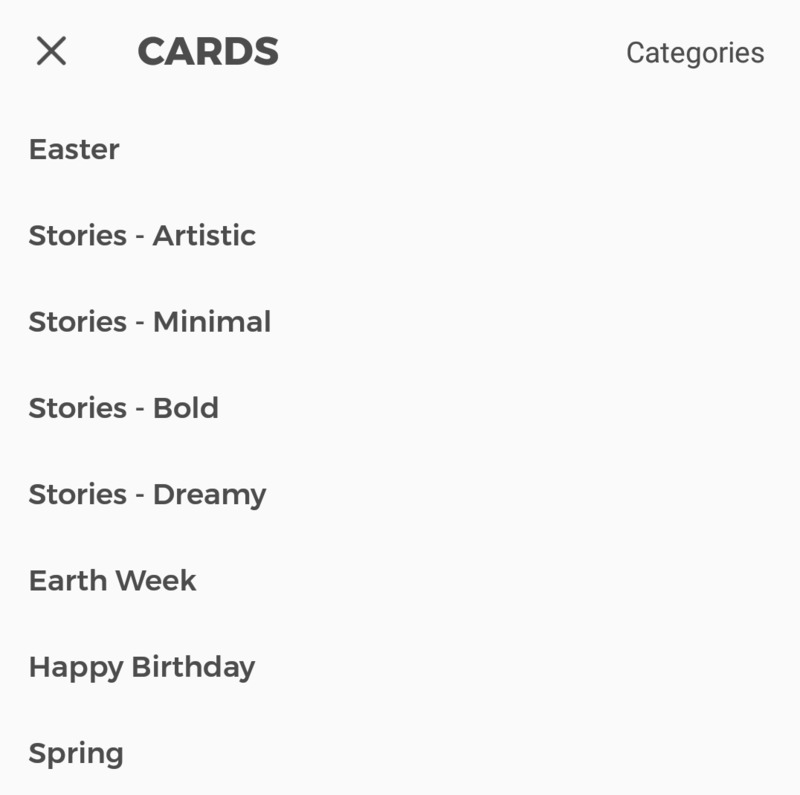 As you’re browsing through Card categories you will now find story templates, organized by visual styles like “minimal” or “bold” to fit the mood of your photos. You can also scroll through the cards section to see the template options visually. Once you select a template, you can drop in your photos and videos, customize it to your liking and share. 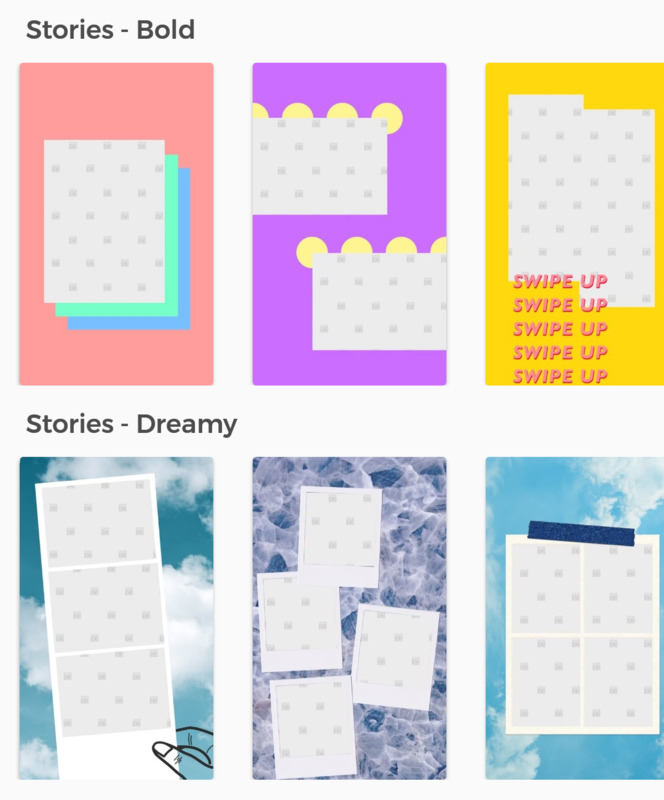 Some of our favorite features are the ability to feature more than one photo per story, sharing photos and videos together in one story, and the customizable text. Here is a sneak peek at some of our favorites in action! We can’t wait to see what you create with them. Remember to use the hashtag #mypiccollage when sharing for a chance to be featured on our page!